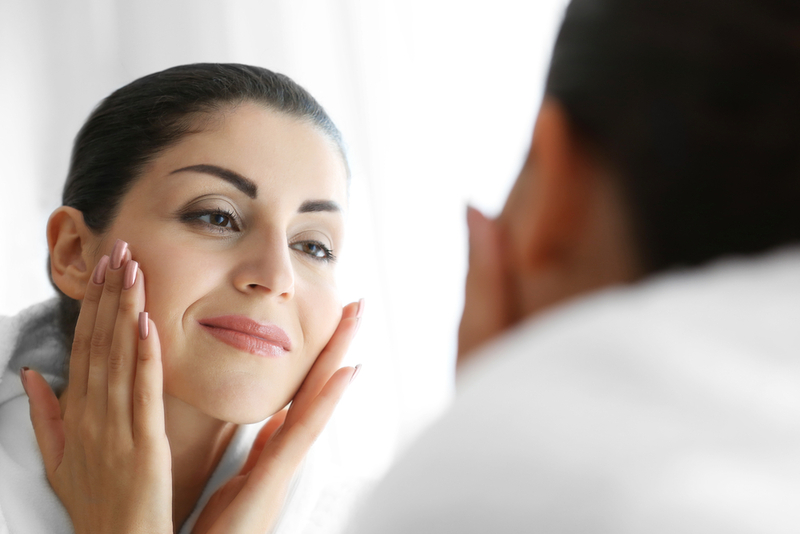 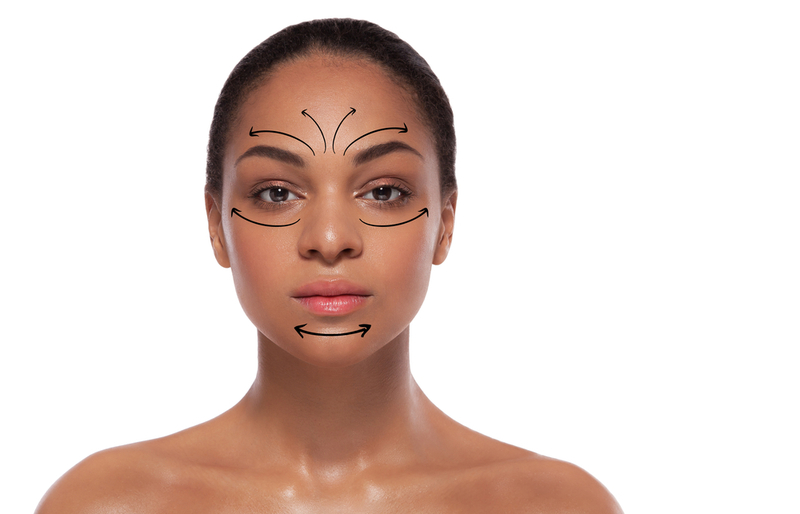 Face lift threading is a treatment that involves the use of PDO, polydioxanone, sutures that are inserted into the subcutaneous layer of the skin, providing a lifting and smoothing effect. 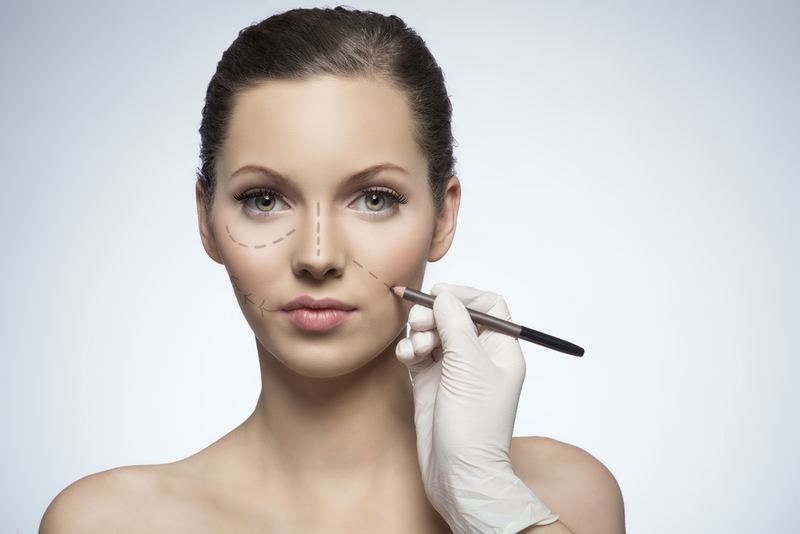 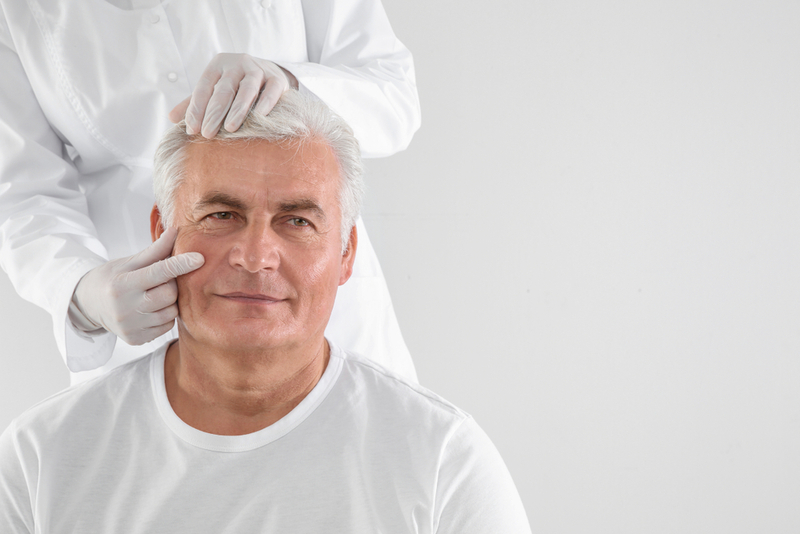 The various thread lengths allow our doctors to lift various areas of the face including the eyes, mid-face, jawline, and neck, as well as some areas of the body like the sagging knees. 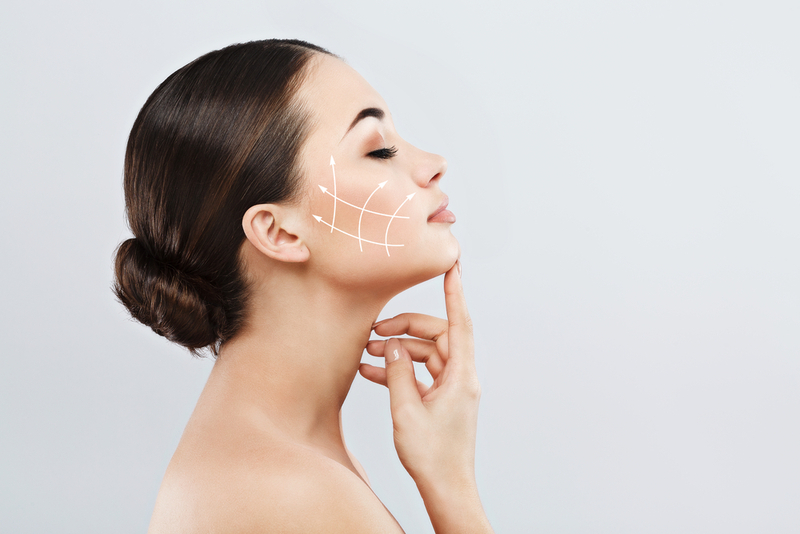 The sutures dissolve in a natural manner over a course of months, whilst synthesizing new collagen production in the treated area. 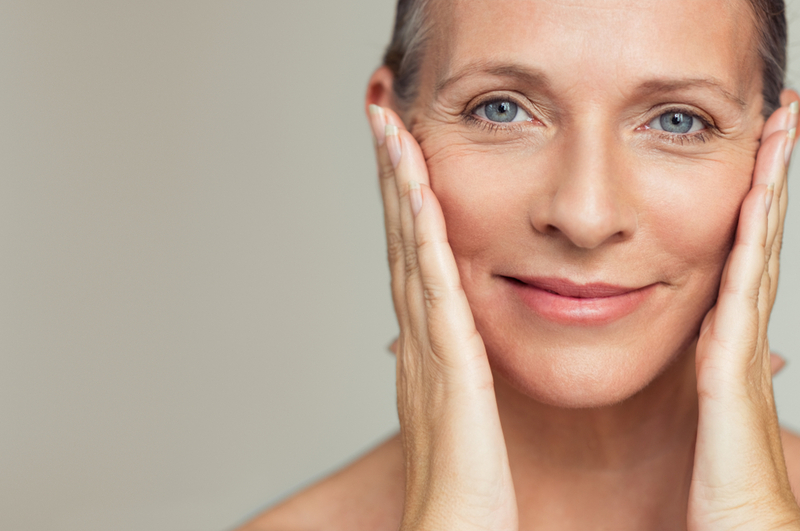 This treatment allows the skin to present smooth and bright, resulting in fewer wrinkles thus improving the skin’s overall texture and youthfulness.